Despite the hustle and bustle of the world around us, miles of traffic jams, and crowded malls, it is amazing how many people in this world suffer from loneliness. Man was not created to be alone. ~Genesis 2:18 And the LORD God said, It is not good that the man should be alone; I will make him an help meet for him. Are you lonely, teen girl? No matter how much of a loner you are, you will have a need for human contact at some point or another. Most are not loners, however. Human contact is a vital ingredient for healthy emotions. Loneliness left unchecked leads to despair. As a born-again believer, I am encouraged by God’s Holy Word because He deals with this very subject over and over. 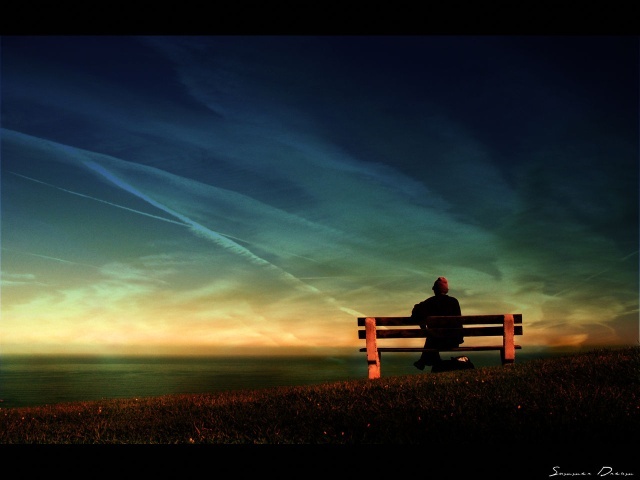 God knew from the beginning that man could not be alone and that he would suffer from loneliness. So much so, He included the beautiful Book of Psalms for encouragement and countless other verses throughout His Word. Our Father knows your needs because He created you. He knows everything about you. You cannot hide anything from Him, including your loneliness. ~Psalm 139:1 [To the chief Musician, A Psalm of David.] O LORD, thou hast searched me, and known me. I stand amazed that our God knows all of us in this intimate way. God has searched each one of us and knows us! ~Psalm 27:10 When my father and my mother forsake me, then the Lord will take me up. David knew that his God would never forsake him. The Lord reassures His children over and over throughout His Word that He is faithful. ~Hebrews 13:5 … for he hath said, I will never leave thee, nor forsake thee. ~Isaiah 42:16 …These things will I do unto them, and not forsake them. When we need comfort and reassurance, He promises to be there for us. Treat your loneliness today with a good dose of refreshing time in the Scriptures then put feet to your refreshing time and spend time with another teen girl who is lonely. God will use your trials to minister to another and bring glory to His Name.